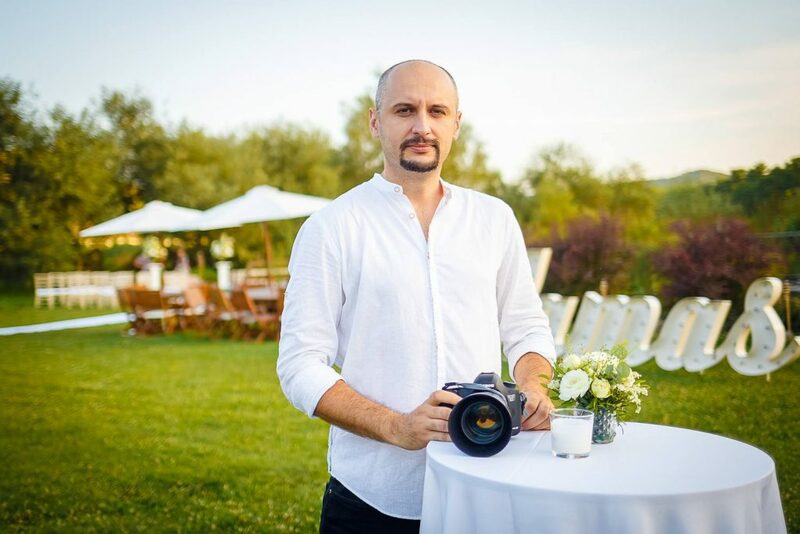 Florin Kiritescu is a well-known lifestyle photographer based in Romania. He is available for shooting all over Europe. From weddings to photo sessions, his photos are vibrant and colorful. to capture those emotions, to record those moments, and to preserve those memories forever. My ultimate reward will come years later---when you look at your photographs and those memories once again come to life. I have been a full-time professional photographer for 7 years and provided many families lasting and beautiful memories through my photographs. Family references are available upon request.